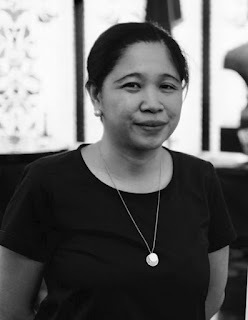 Consul General Theresa Dizon-de Vega. 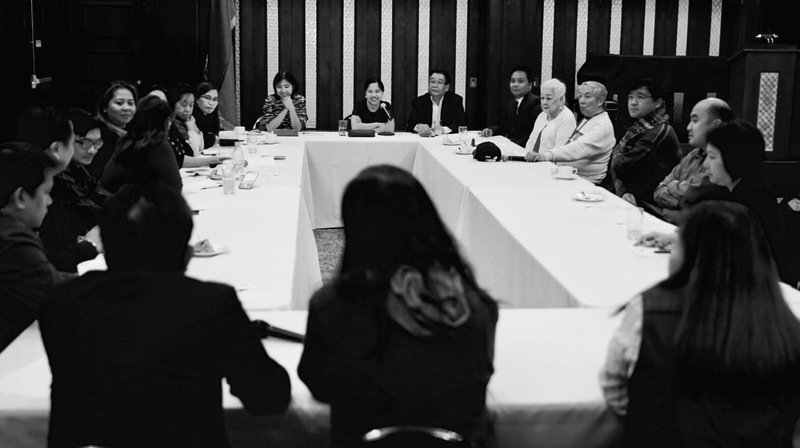 NEW YORK – One week into her assumption as Philippine Consul General to New York, Atty. Ma. Theresa Dizon-De Vega addressed members of the media from the Filipino community at the ConGen Press Hour held at the Kalayaan Hall of the Philippine Center last 7 November. The event was co-hosted by the Fil-Am Press Club of New York (FAPCNY). Speaking before a record audience, Consul General Dizon-De Vega expressed her pleasure in returning to New York, and conveyed her vision for a “more participative community, who are more involved with what we do here (at the Consulate).” She detailed her intention to promote greater synergy among organizations, and greater interaction for a more cohesive, cooperative and friendlier community. 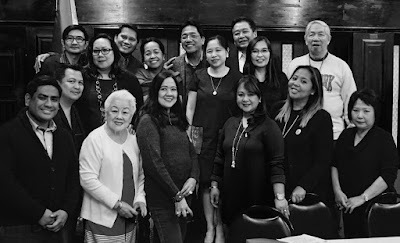 She vowed to reach out to more Community members outside the tristate area, and to include the youth sector and organizations in their infancy. 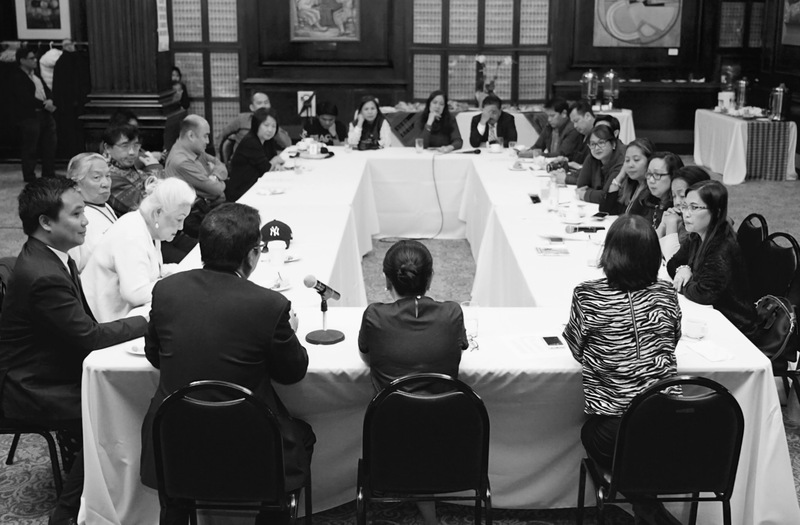 She stressed that the Consulate’s priority is to provide efficient and timely services to its clients, the Filipino-American community, whether they be consular, legal assistance, or public advisories on relevant and timely issues affecting the community and country. 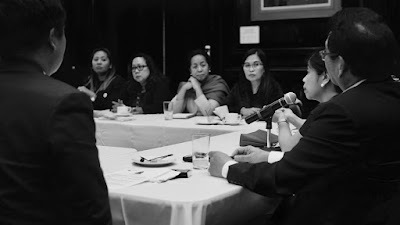 Consul General Dizon-De Vega likewise addressed other questions touching on the prospects for Philippine trade and business in the US, the state of PH-US bilateral relations, development on the recently signed Executive Order on Freedom of Information, transparency in the government, and helping promote Filipino talent in New York. Philippine-produced coffee and organic teas served during the presscon provided the media with samples of products from emerging MSMEs. 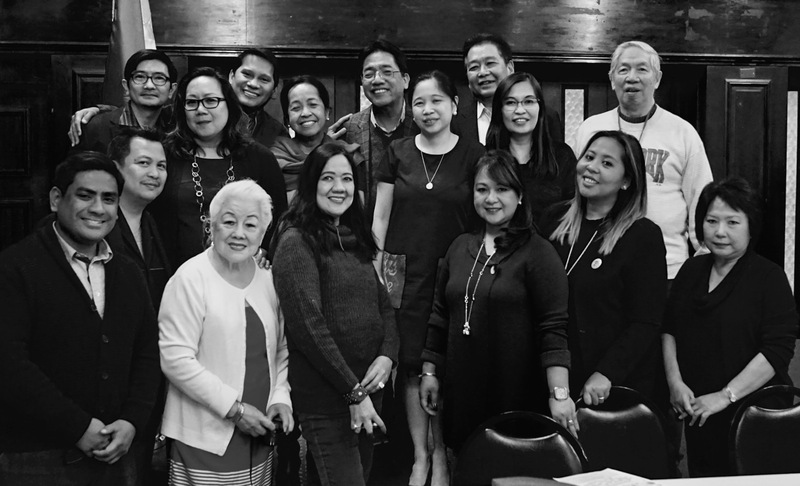 The Consulate will continue to hold regular Press Hours in the coming year featuring not only officials of the Consulate General but also Philippine officials.